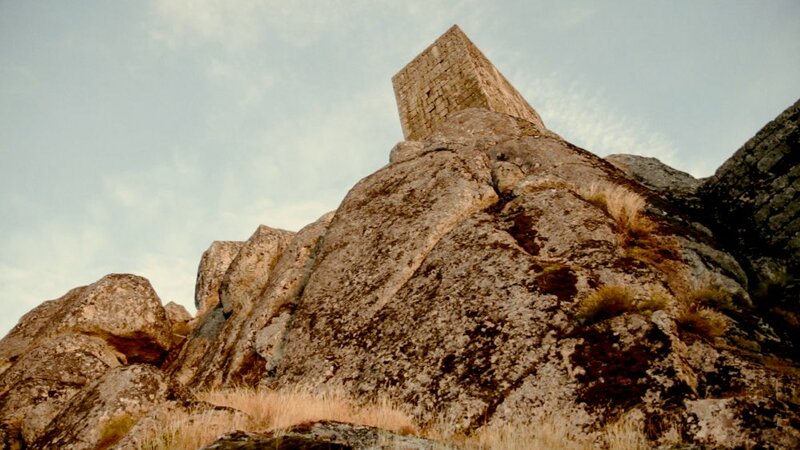 In this Joshua Dylan Mellars directed short — inspired by Robert Louis Stevenson’s “The Land of Nod,” — a man, no longer young, climbs a mountain towards the possibility of buried gold in a Portuguese fortress and finds a fleeting dream of the wonder and the wanderlust of youth. Classically trained veteran actor Mark Cohen narrates and also plays the part of “the older man” in The Land of Nod. 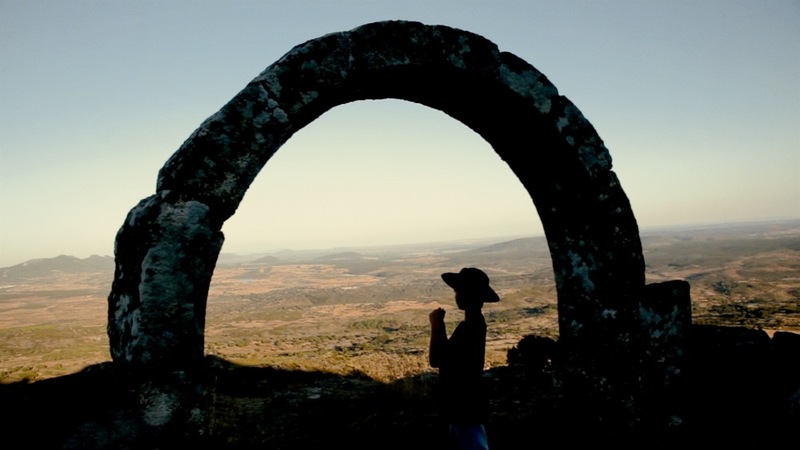 Young Portuguese actor Afonso Pereira makes his screen acting debut in the role of “the boy.” Renowned classical guitarist George Sakellariou performs the soundtrack which so beautifully accompanies this cinematic interpretation of Stevenson’s classic children’s poem. The Land of Nod was filmed on location in Portugal and in the San Francisco Bay Area.